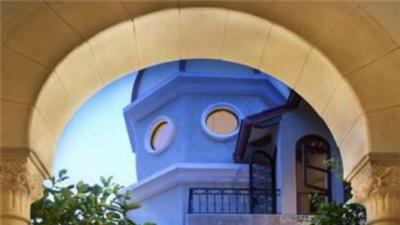 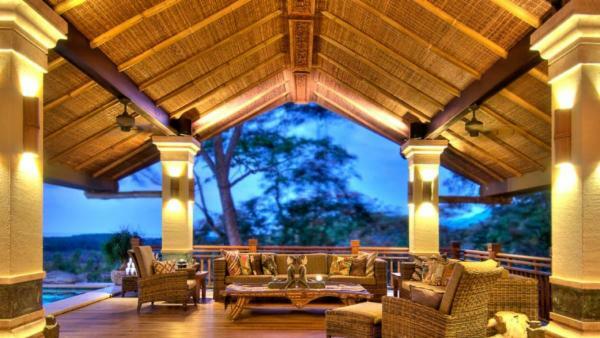 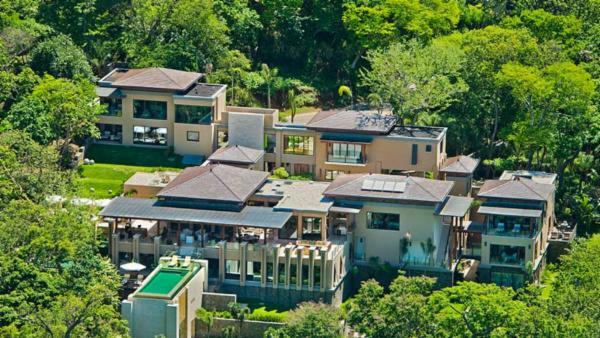 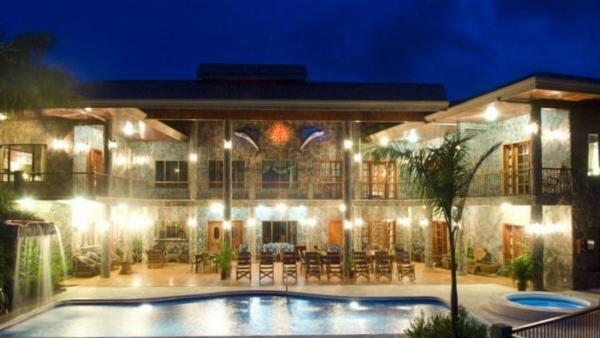 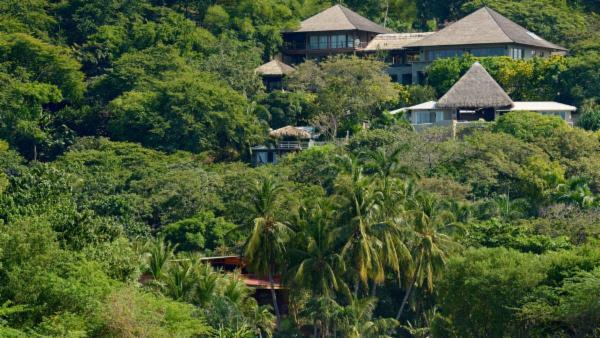 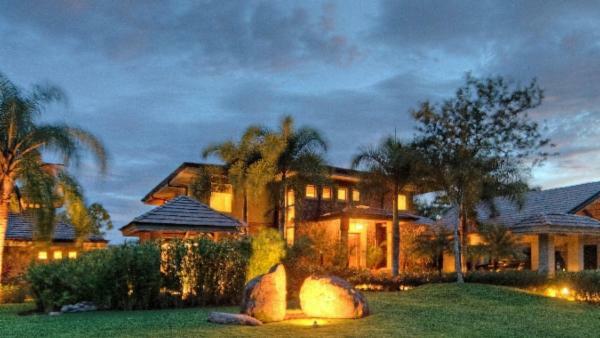 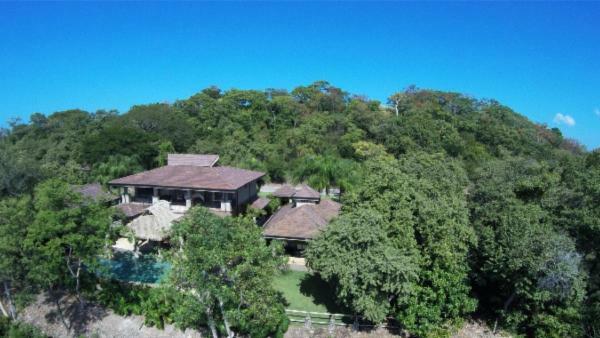 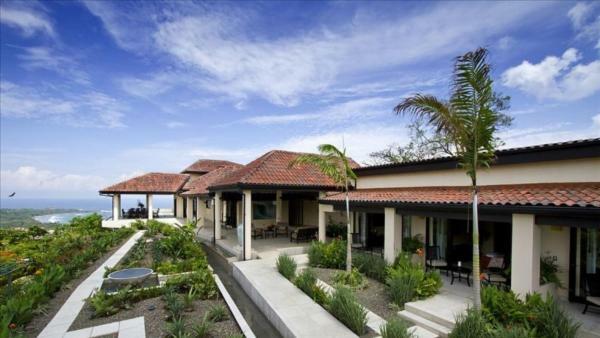 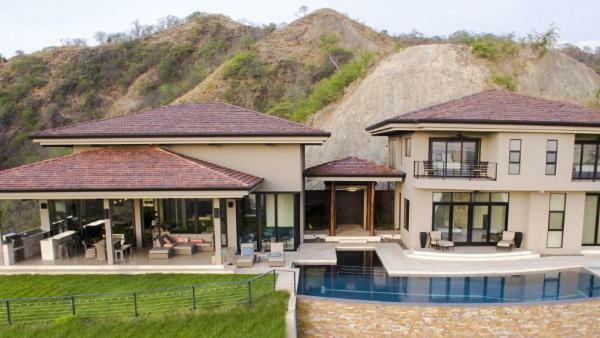 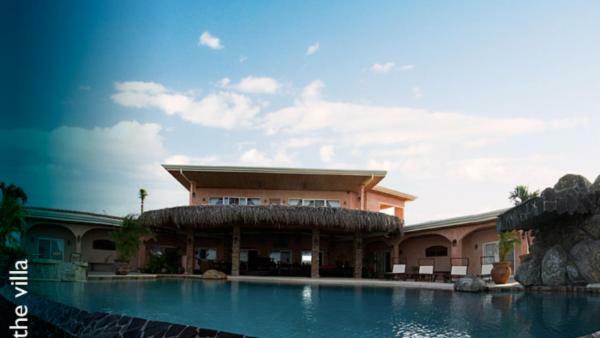 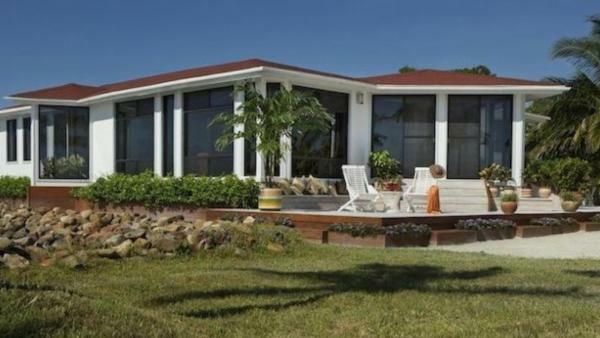 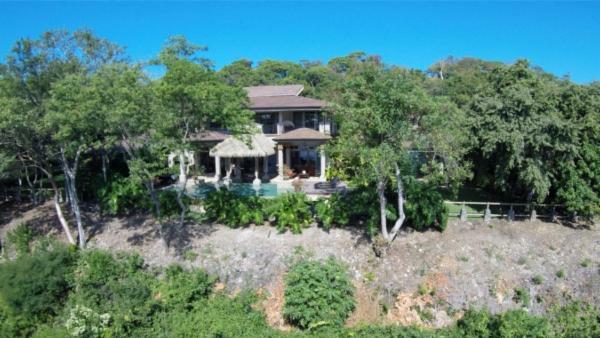 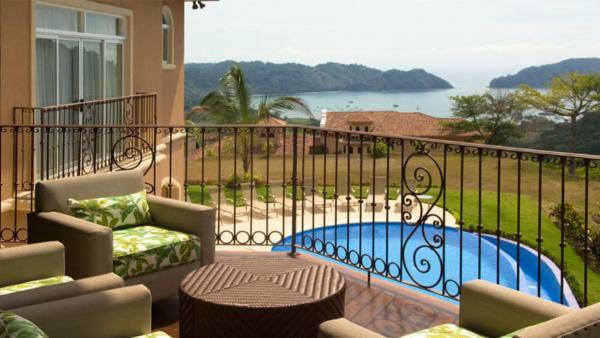 Our Central America villas span across the countries of Costa Rica, Belize and Honduras. 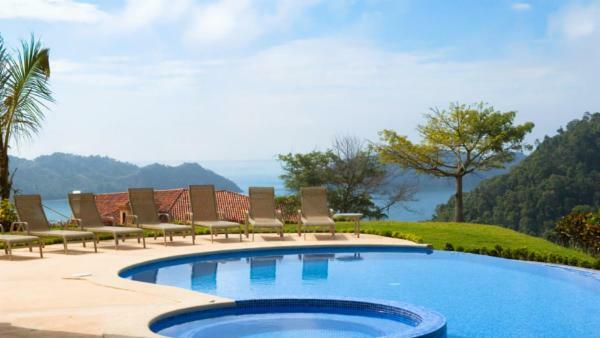 These offerings vary widely to accommodate parties of any size, interest or specific desired amenity. 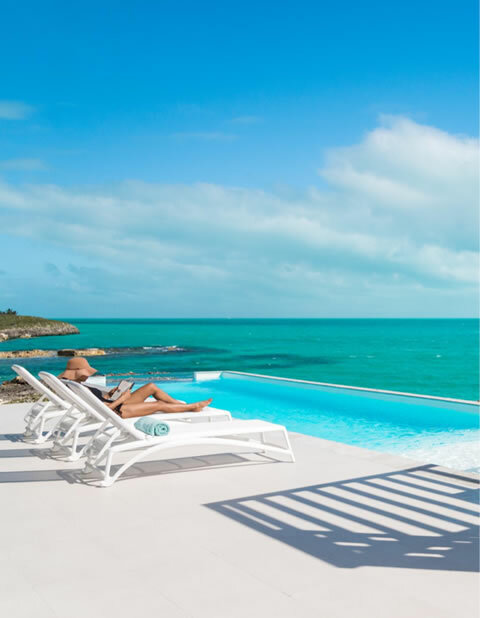 With Villaway, you will find condominiums, villas and private estates ranging from a cozy 2 bedroom and 2 bath to a grand 9 bedrooms and 11 baths. 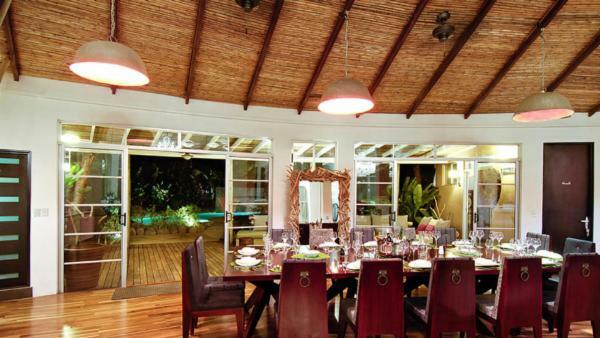 We welcome your intimate group of 4 up to your party of 22. 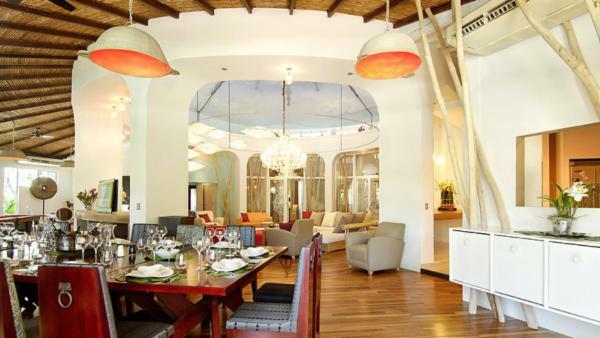 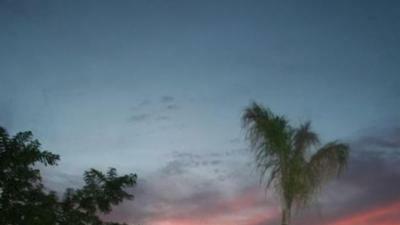 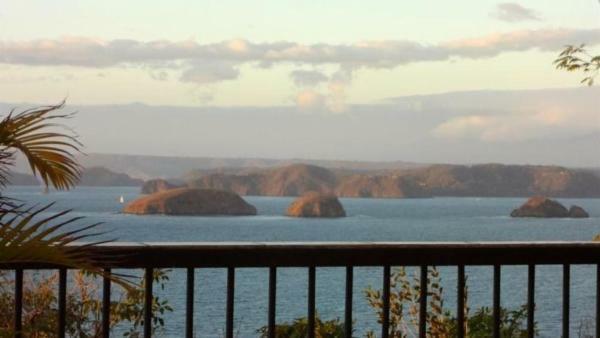 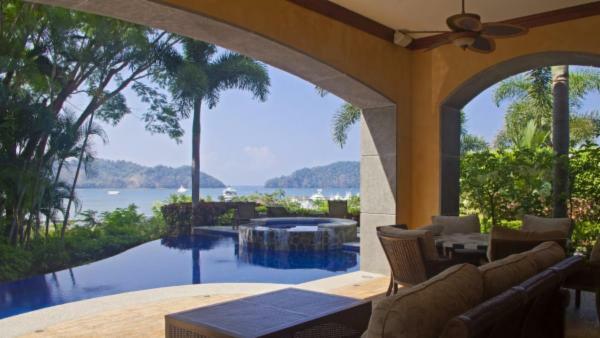 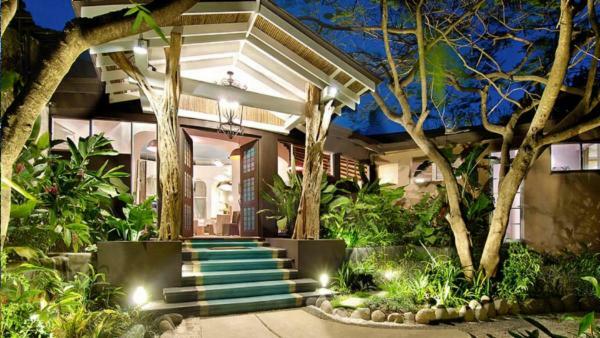 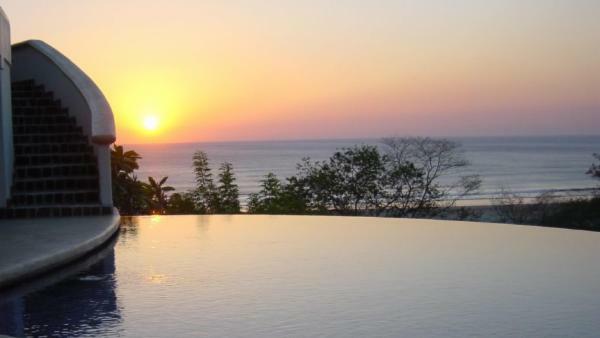 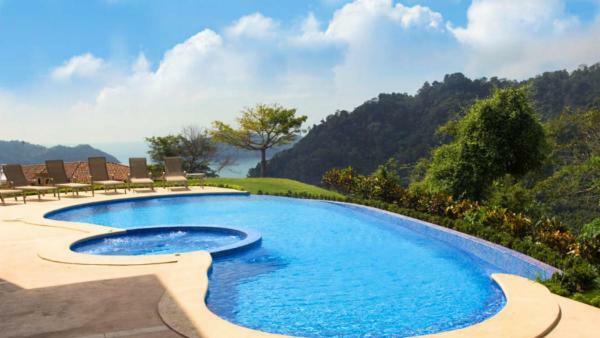 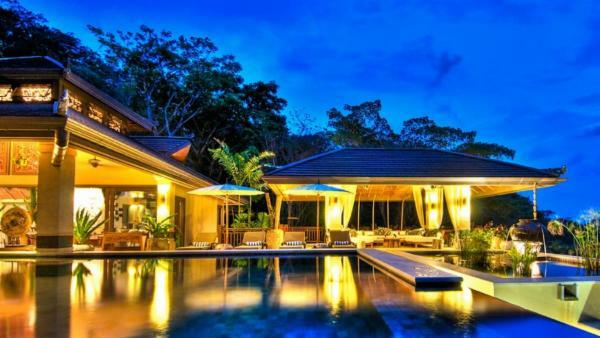 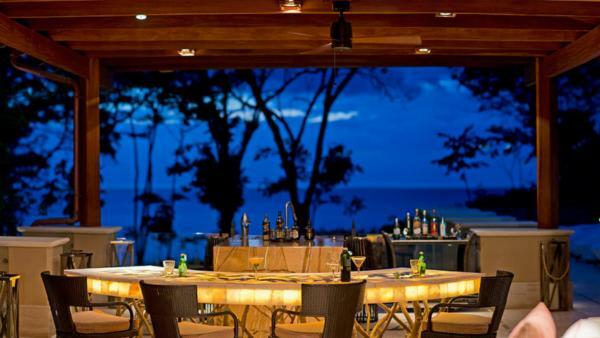 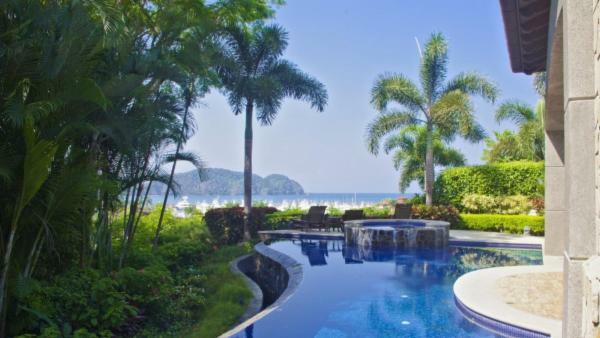 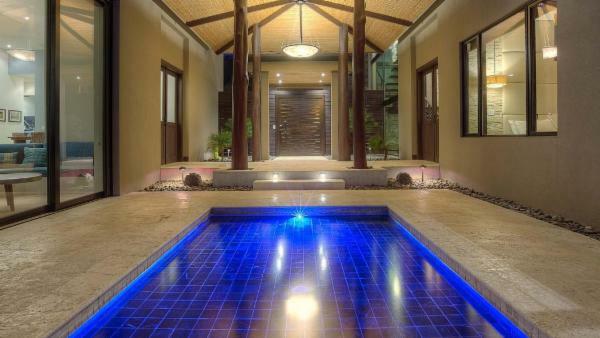 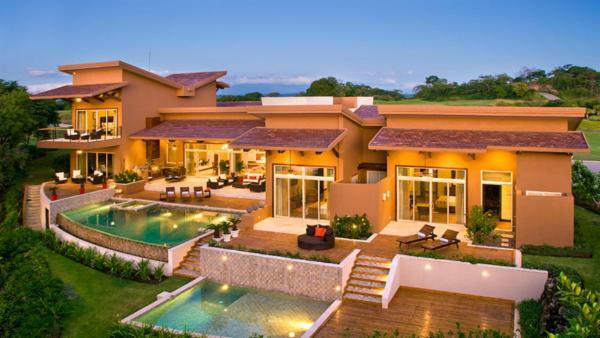 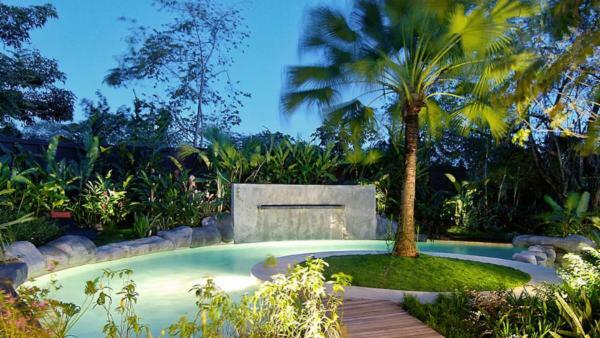 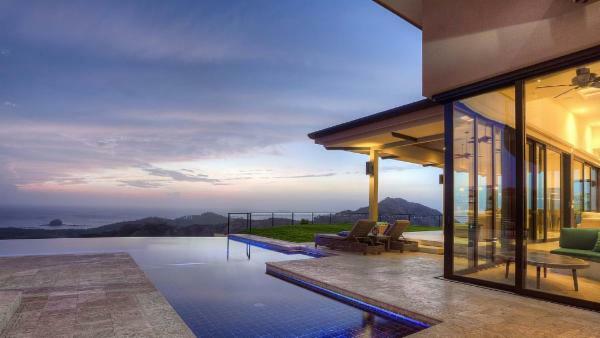 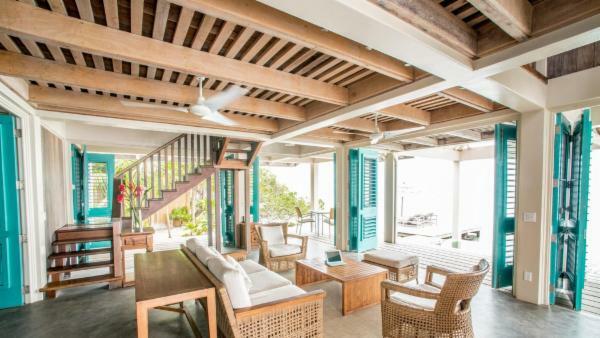 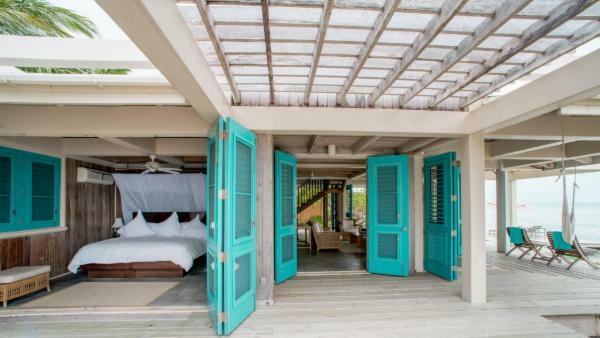 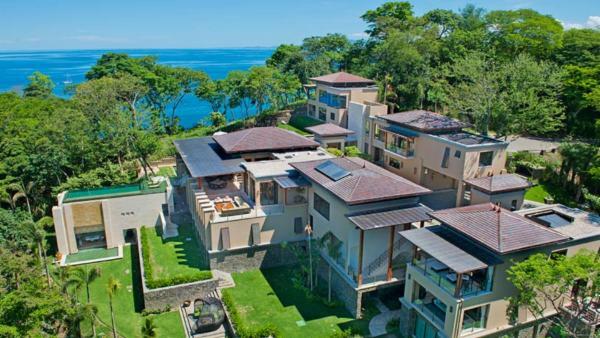 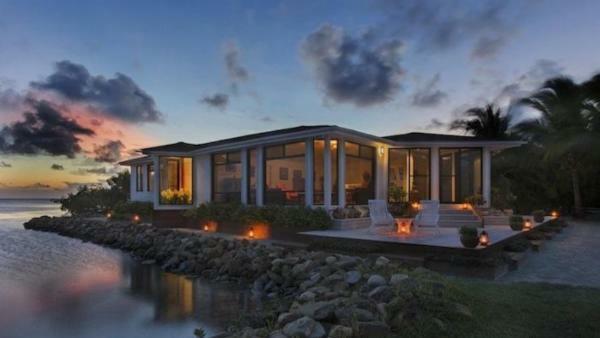 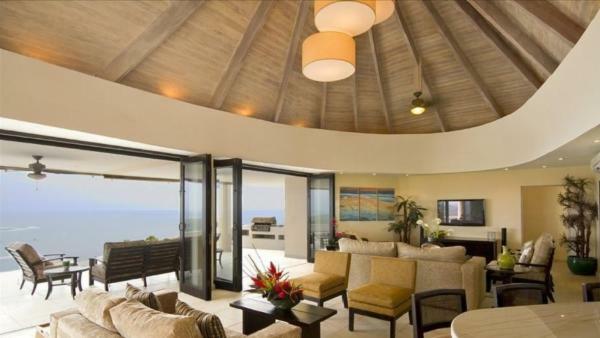 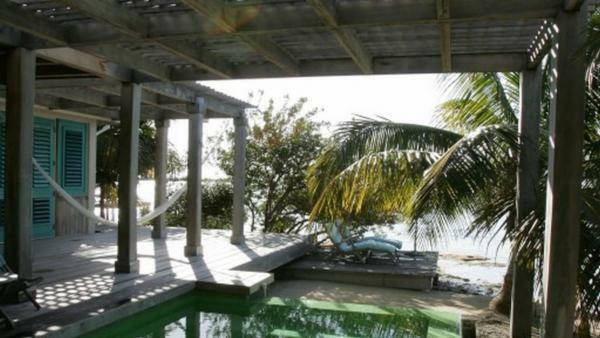 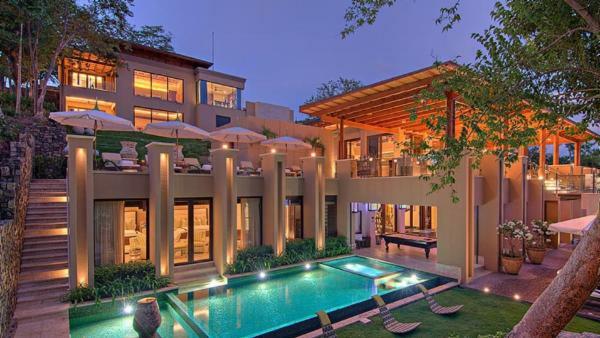 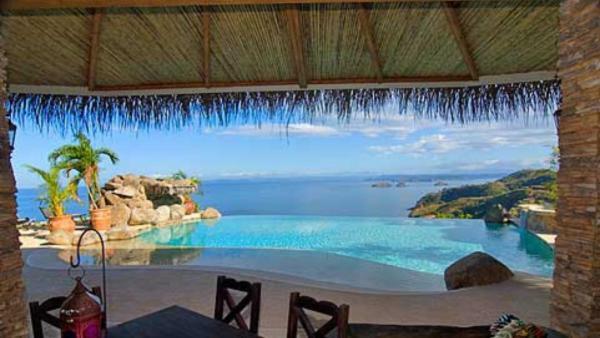 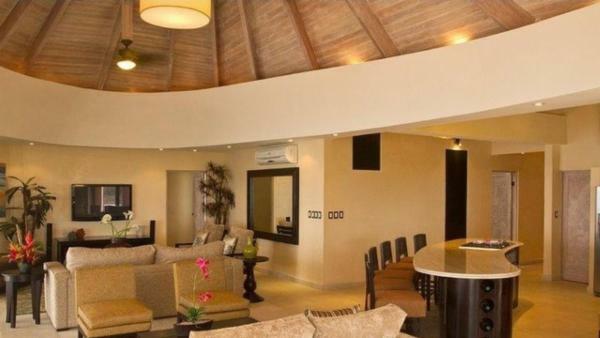 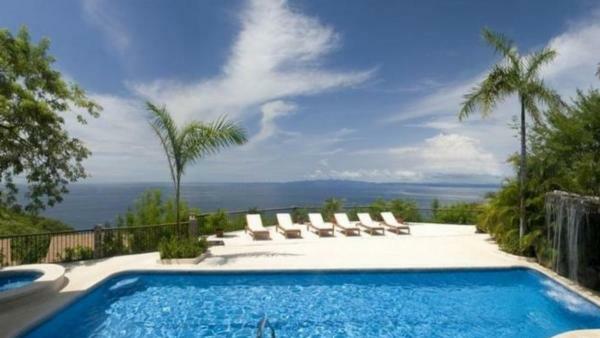 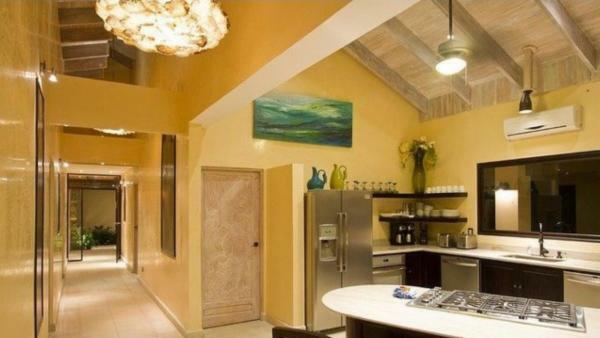 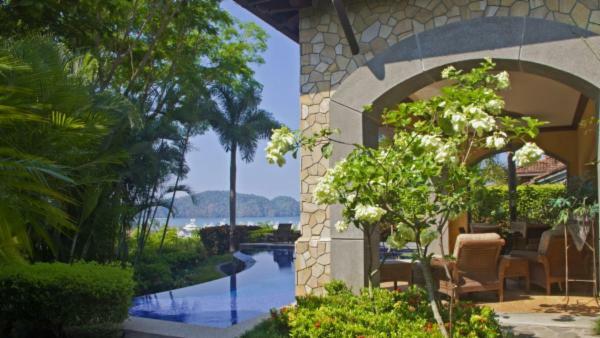 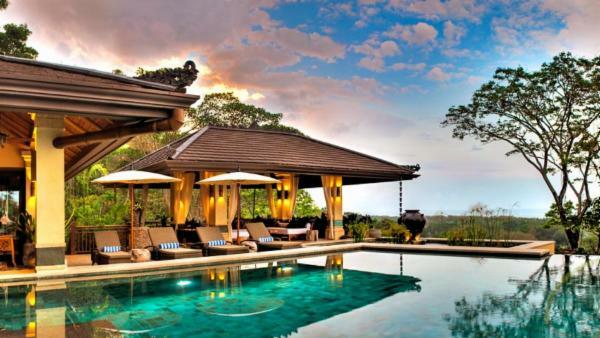 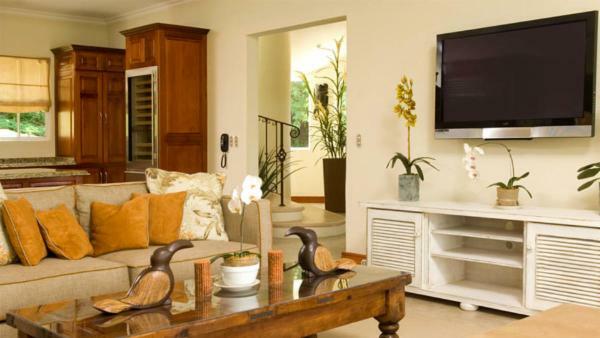 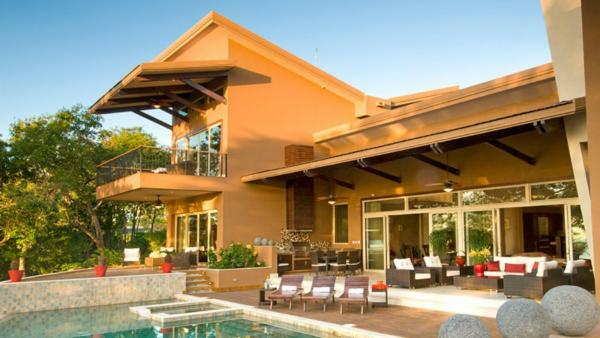 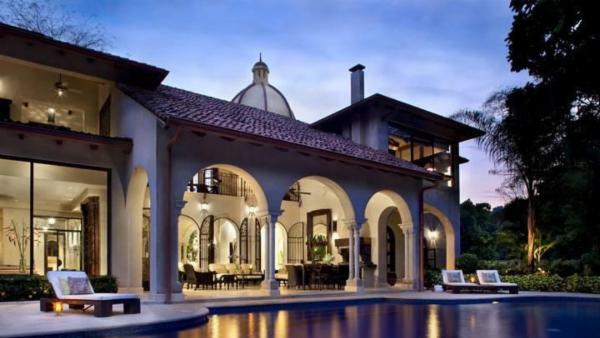 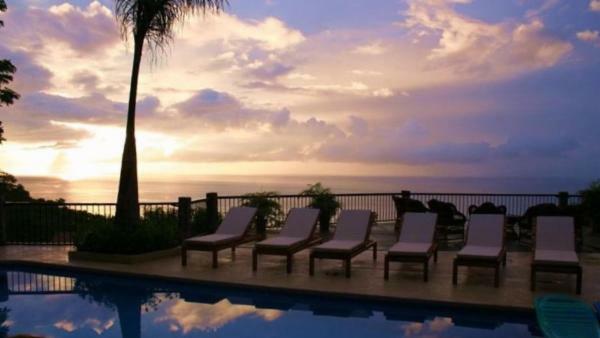 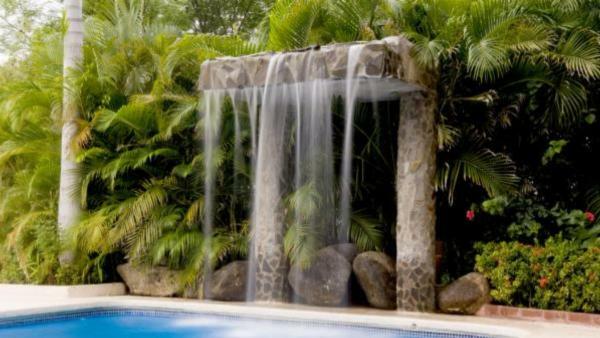 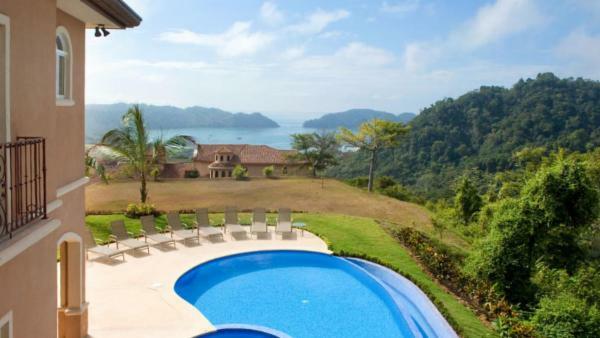 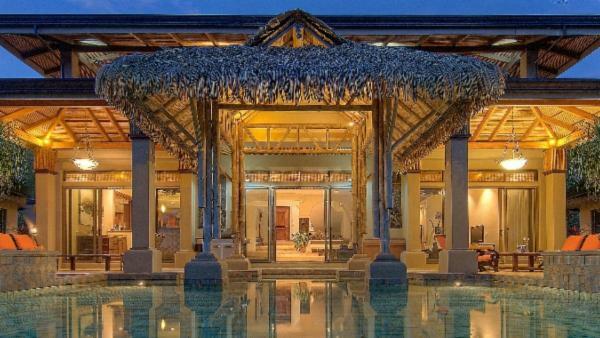 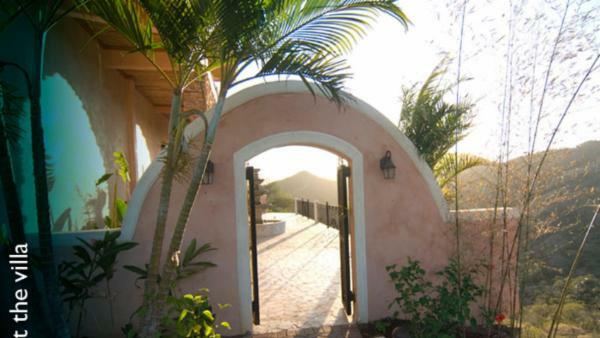 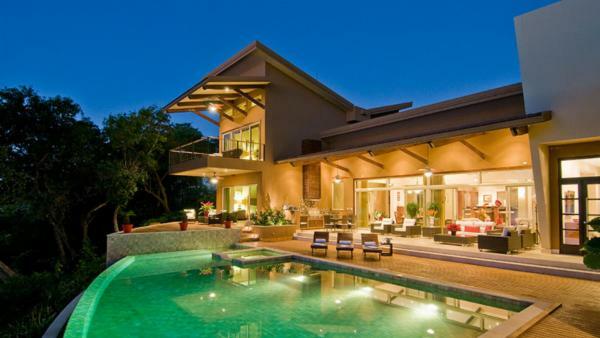 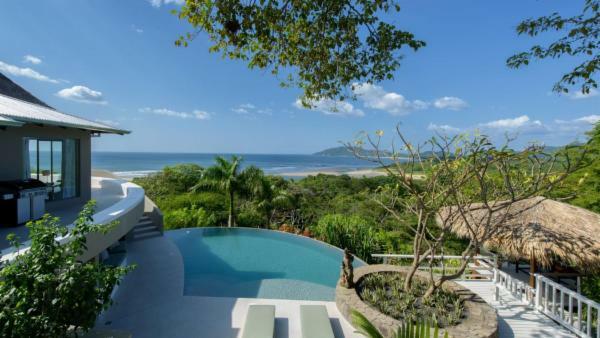 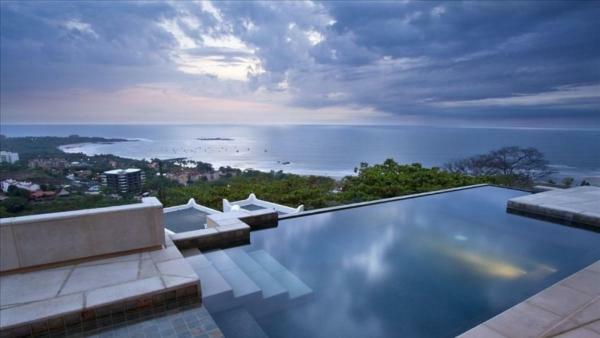 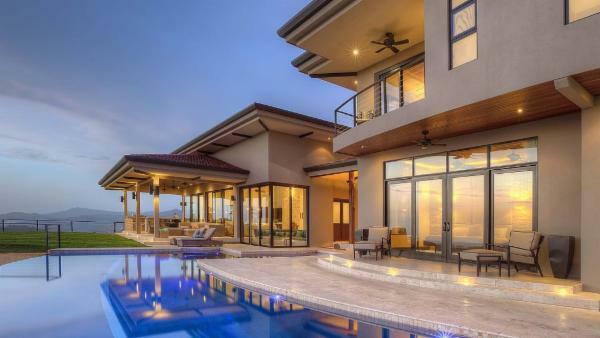 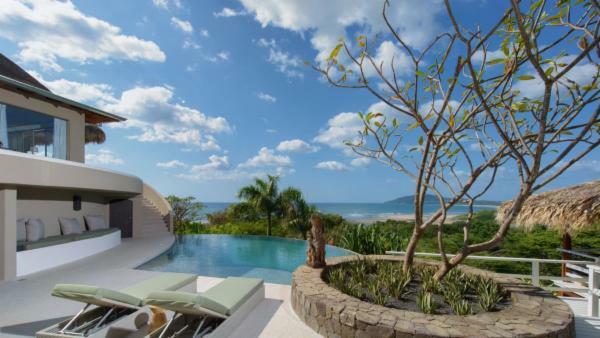 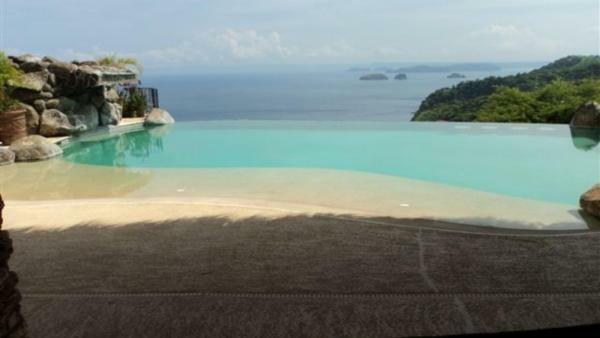 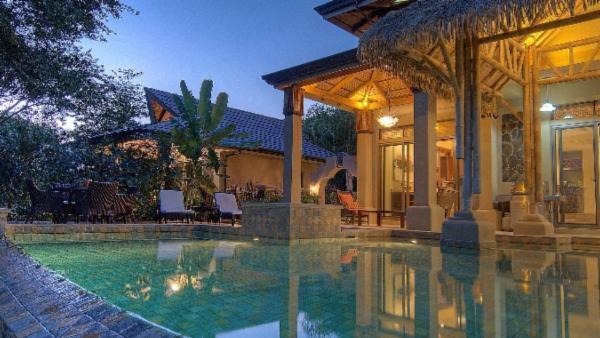 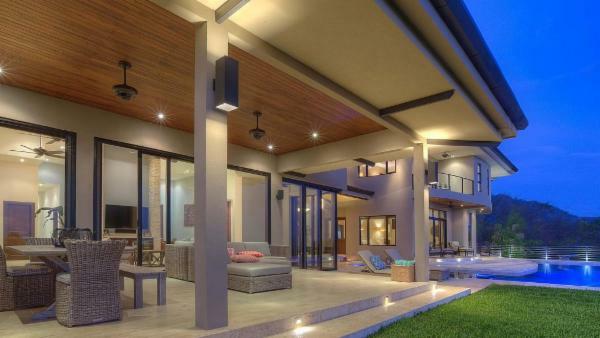 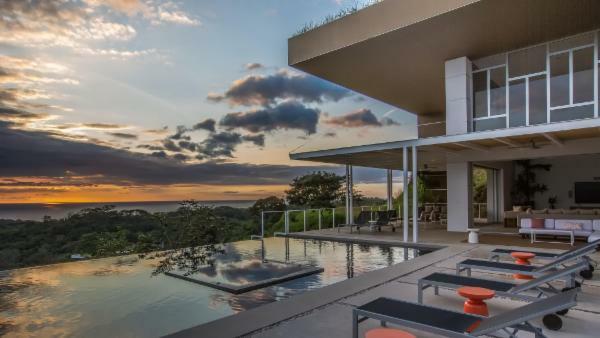 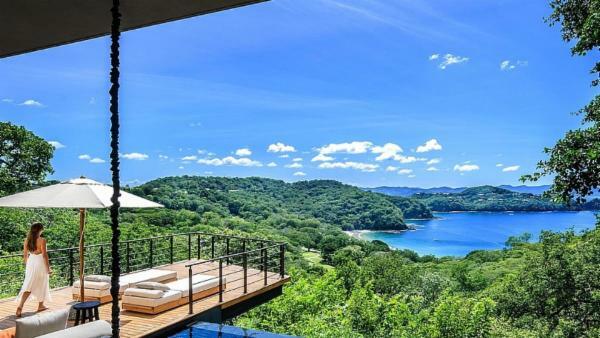 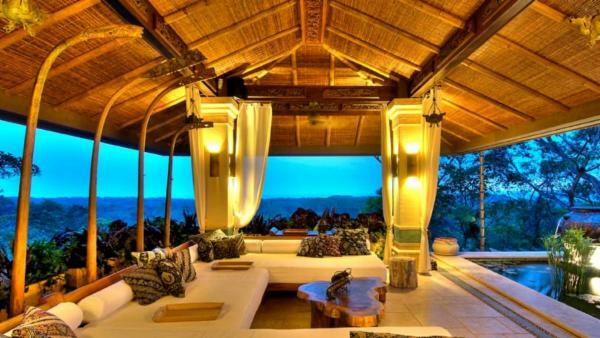 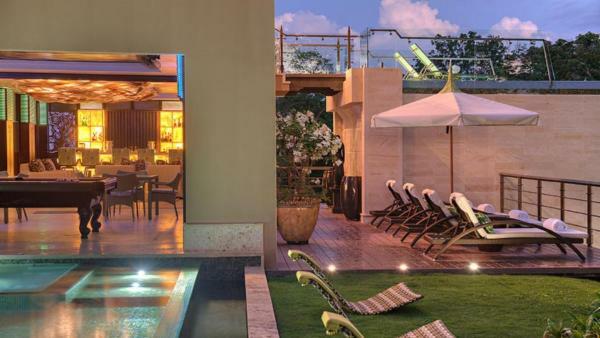 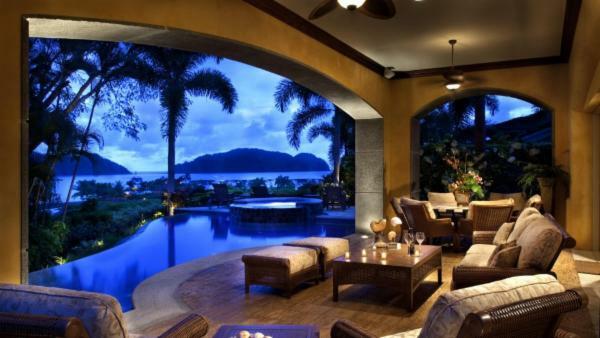 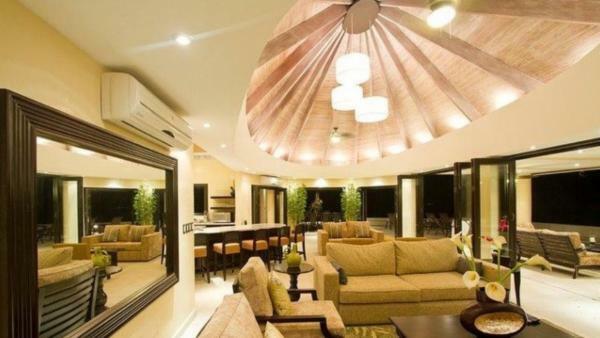 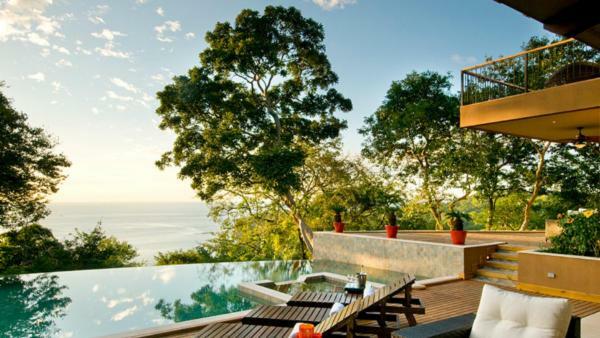 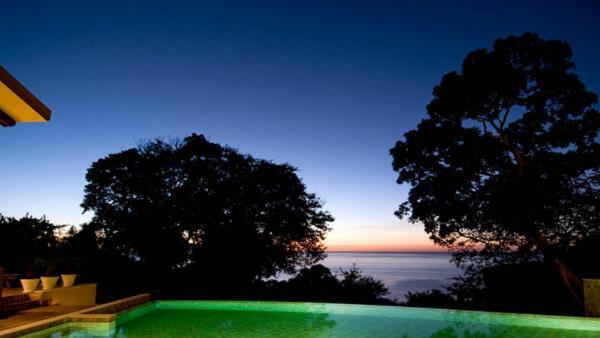 In our luxury vacation rentals in Central America, you will unwind in style. 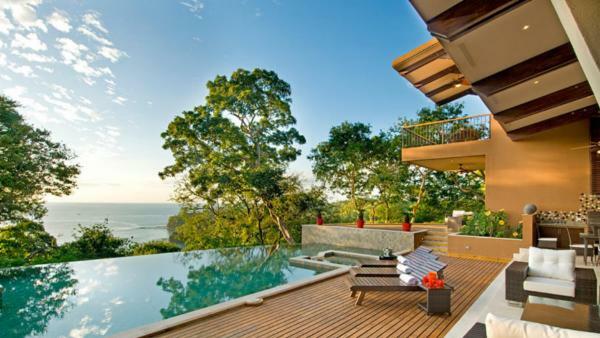 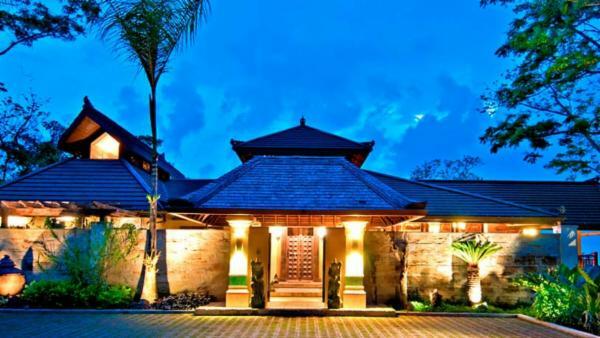 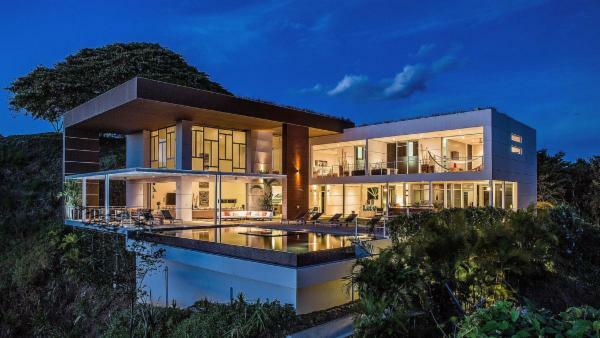 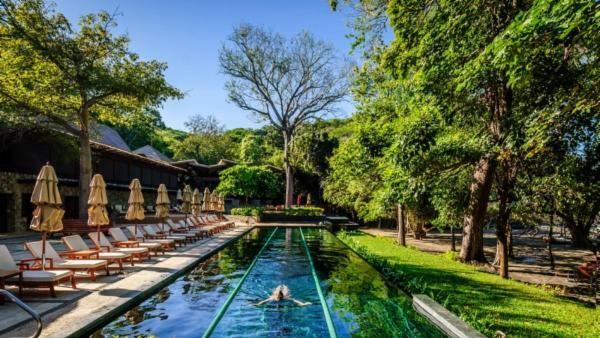 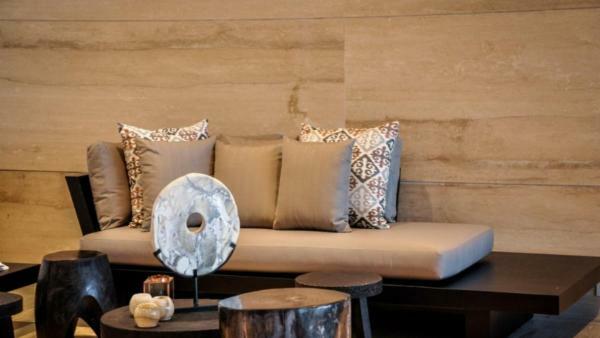 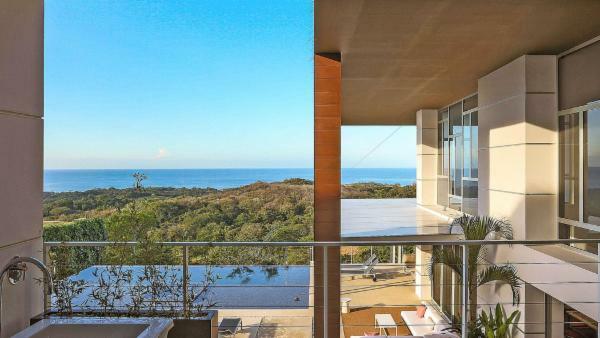 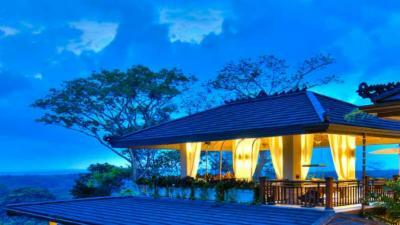 Amenities you can expect include private pools and hot tubs overlooking oceans, mountains and rainforests. 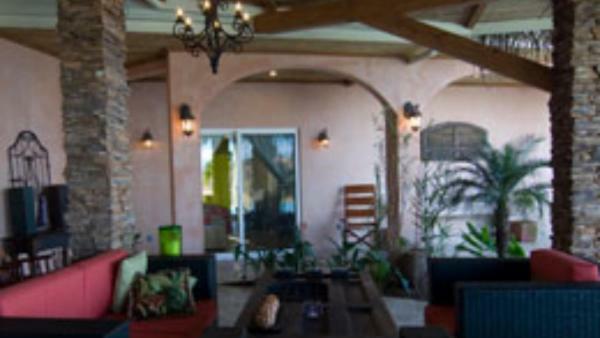 Plush outdoor seating for sunbathing, star gazing and dining. 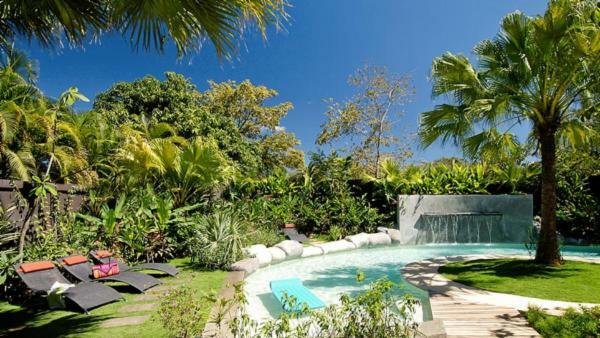 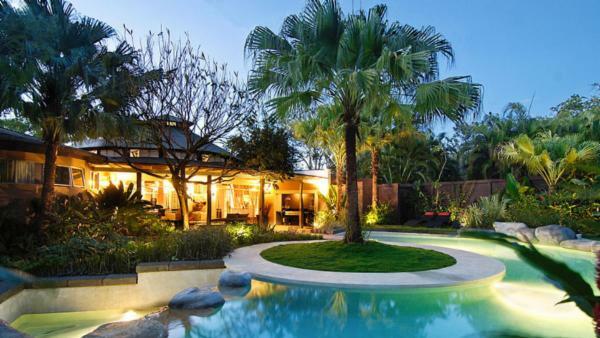 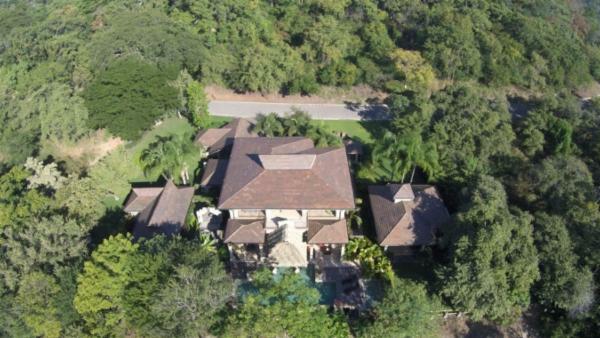 Expansive green lawns to enjoy the lush foliage. 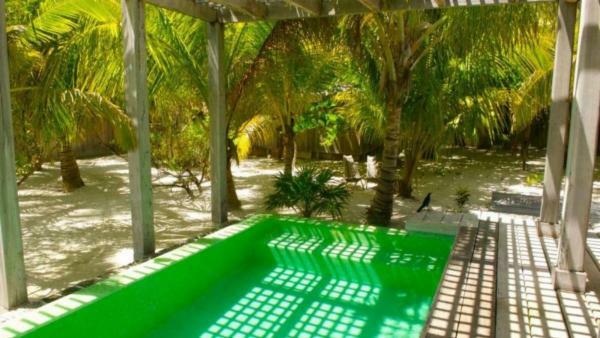 And the utter privacy of total seclusion. 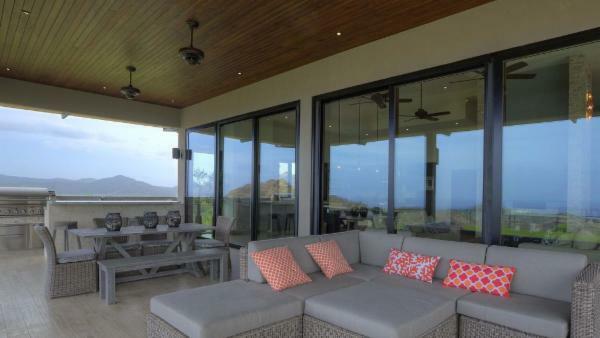 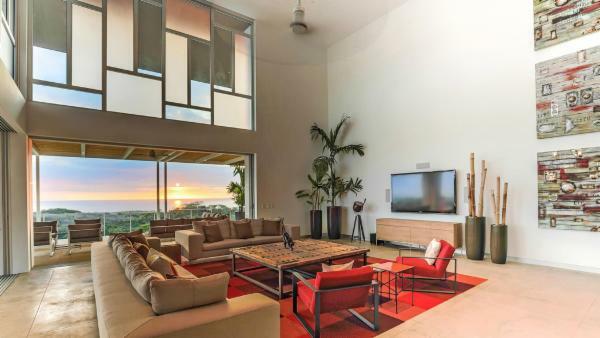 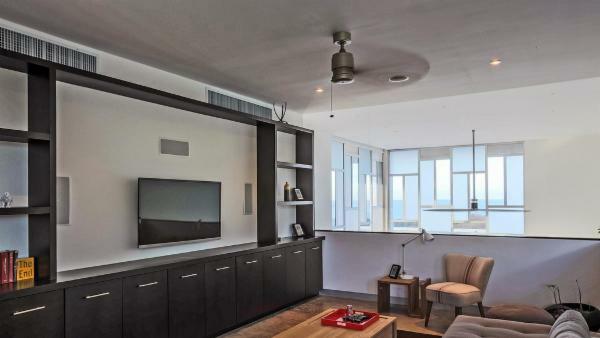 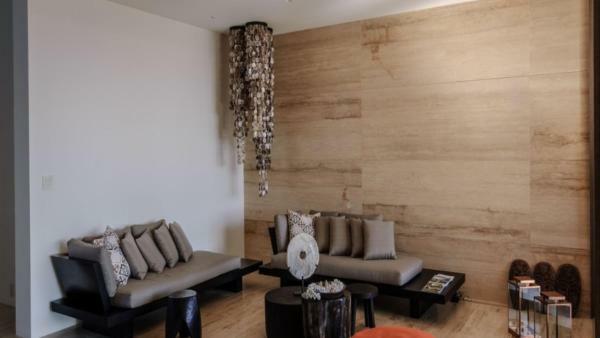 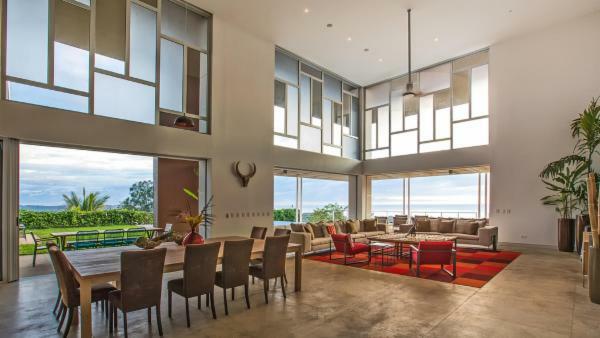 Inside our luxury villa rentals you’ll find soaring ceilings and sliding door that blur the lines between inside and out. 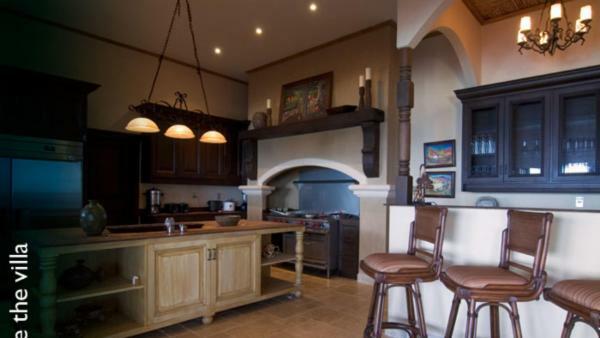 Kitchens fit for a true epicurean, with Wolf, Viking and Sub-Zero state-of-the-art appliances, marble surfaces and fully stocked for the preparation of a gourmet meal. 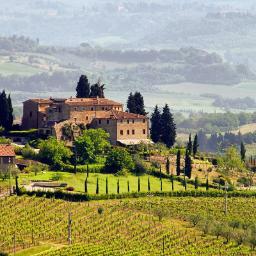 Wine cellars allow the family sommelier to indulge his or her passion. 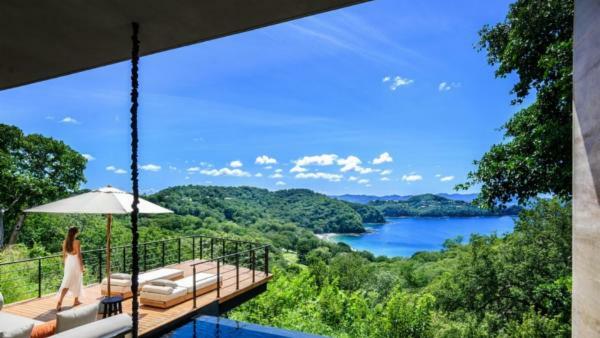 Luxuriate in a spa experience in an oversized bathroom with Jacuzzi tub and glass-walled shower overlooking your mesmerizing views. 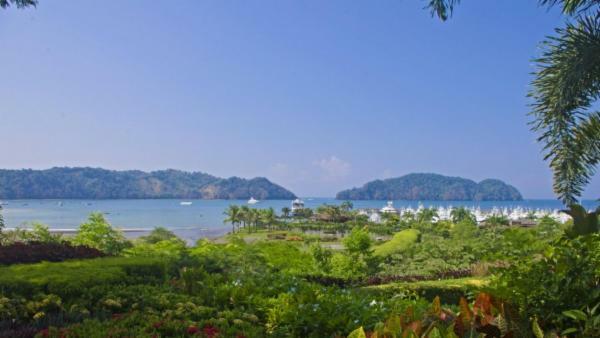 In Costa Rica, adventurers may enjoy a trip to Arenal Volcano. 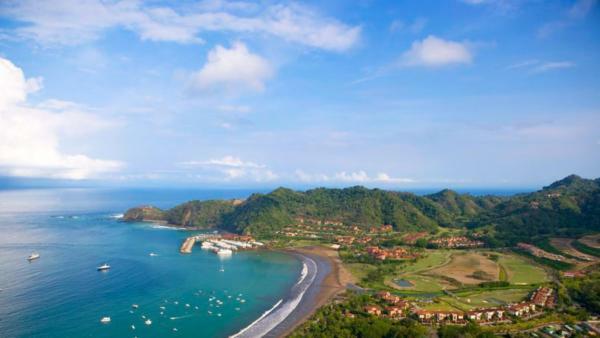 At over 5,000 feet high, it is one of the world’s most active volcanoes. 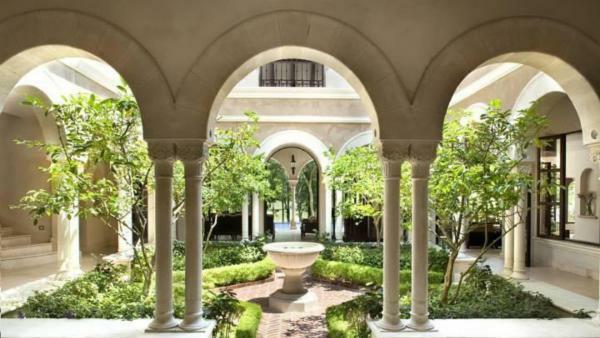 For those seeking a somewhat more sedate experience, visit the thriving capital city of San Jose, which you can easily traverse on foot. 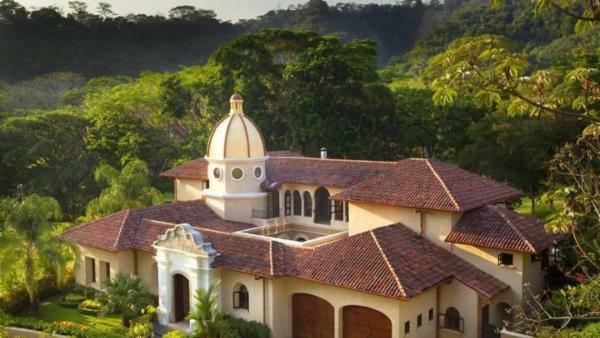 Museums of note are The Jade Museum and the Pre-Columbian Gold Museum, both of which house brilliant and rare pre-Columbian artifacts. 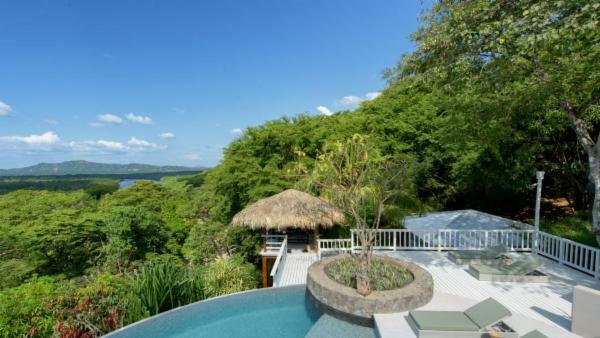 In Belize, visit the UNESCO World Heritage site of Tikal, the ancient city that was once a powerful city center during the Mayan era. 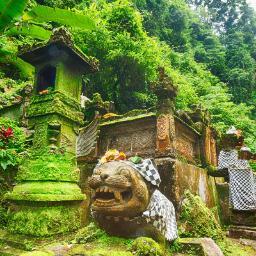 A guide will take you on a fascinating tour through the archeological complex. 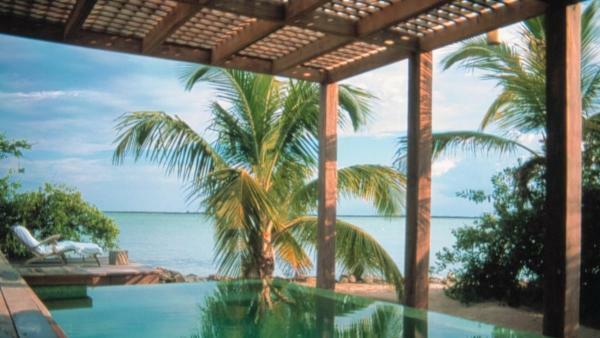 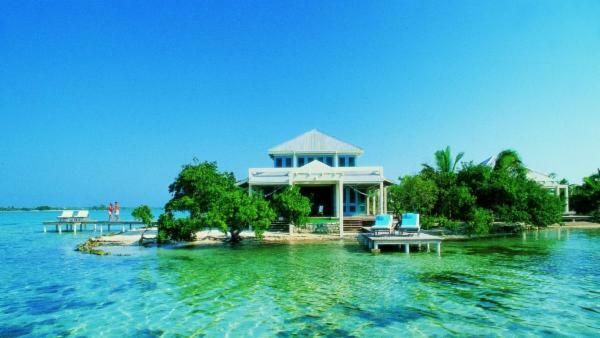 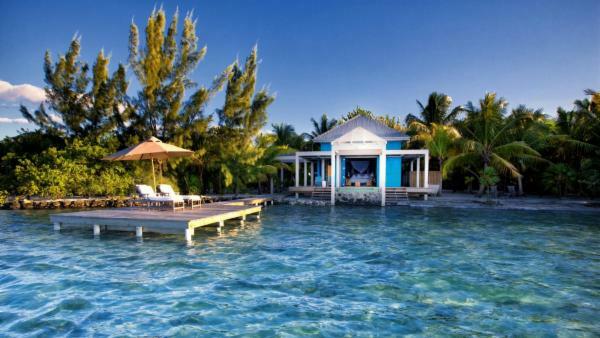 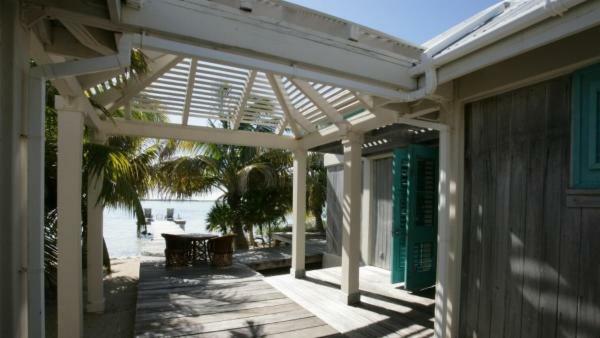 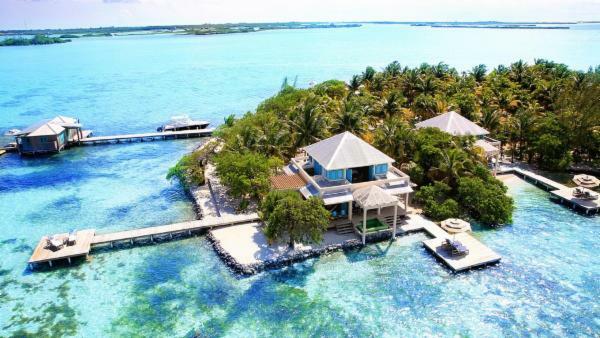 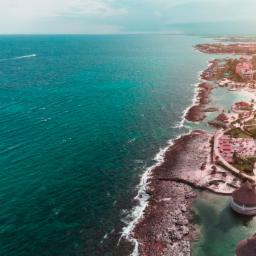 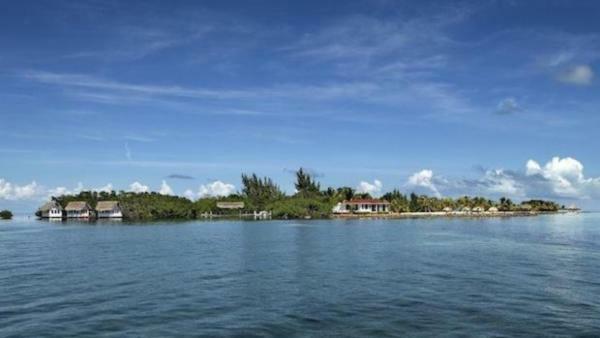 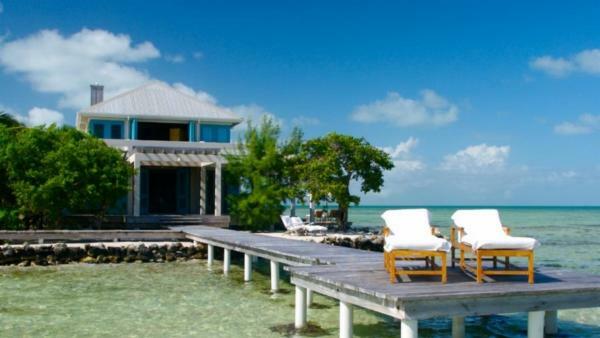 Another option is to spend a day (or more) touring the stunning sights of Ambergris Caye. 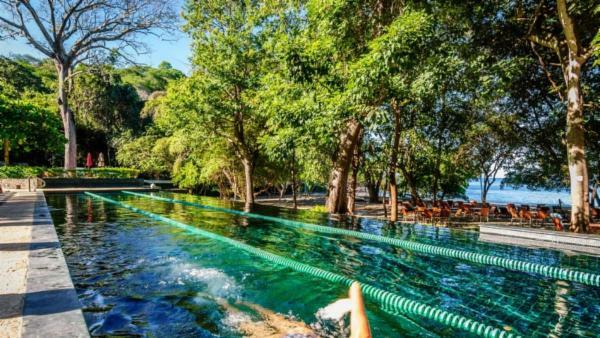 Known for water sports and SCUBA diving, you may want to visit dive sites such as the Hol Chan Marine Reserve, with an abundance of sea life, and the 124m-deep Great Blue Hole. 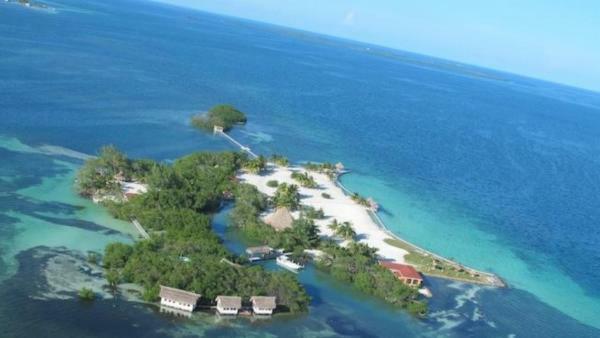 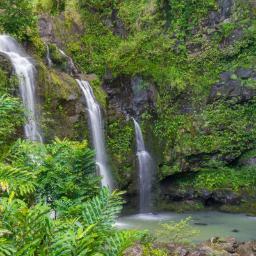 Honduras has an incredibly ecological diversity. 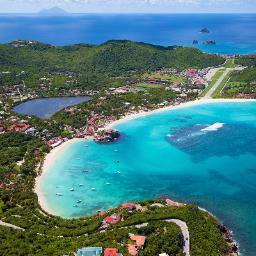 Sugar sand beaches with almost impossibly clear water pair with abundant SCUBA diving opportunities on the Bay Islands. 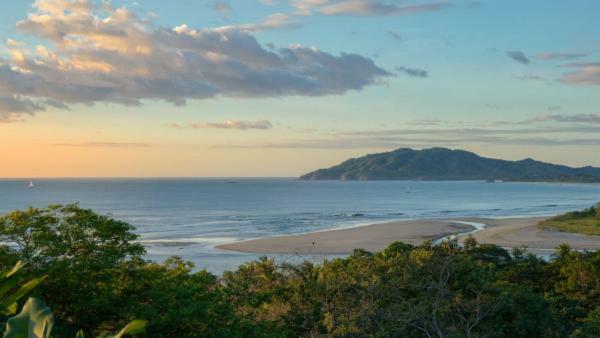 Above, in the mountains, you will find Macaw Mountain, teeming with these colorful birds, as well as ruins preserved to tell the stories of the ages. 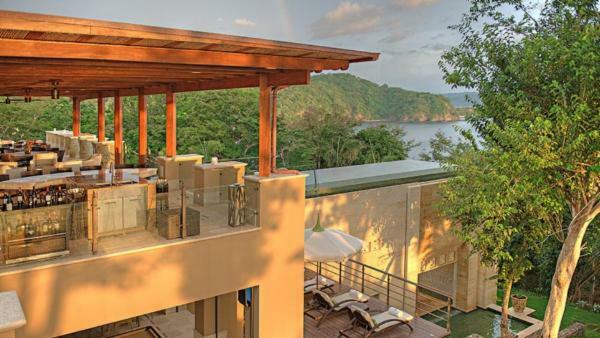 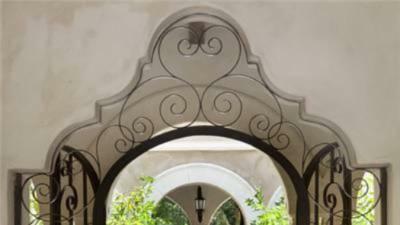 Our luxury holiday homes in Central America each have a story to tell. 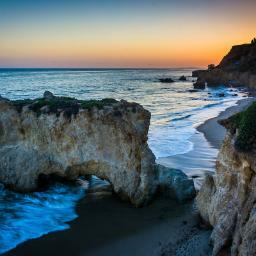 Come and listen to them.